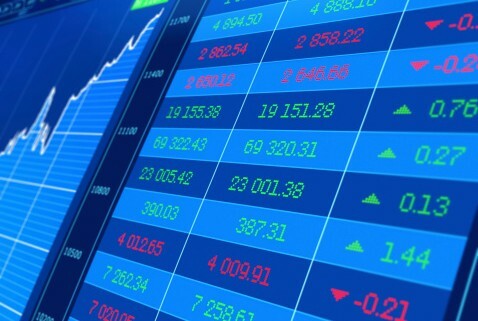 Exchange Traded Funds (ETF) such as QQQQ, SPY, IWM and DIA all have a broad representation of the stock market, and so tend to be more stable and less volatile than individual stocks. They tend to settle into a trend, and hold it for longer, whereas stocks tend to bounce around all over the place. This inherent stability provides an opportunity for options traders, especially for those who are not after the huge gains, but are happy to trade more frequently for smaller bites of the cheese. Selling credit spreads is an excellent strategy for taking advantage of a trend, and making 10% per month on a portfolio. Another excellent strategy is to use Deep-in-the-money (DITM) options. DITM options have a relatively high Delta, which means that when the stock price moves by $1, the related option price moves by a similar amount. 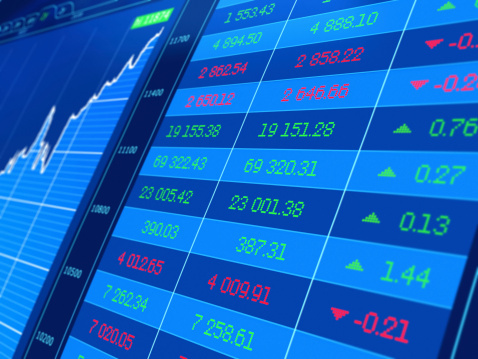 This means that the maximum amount of movement in a stock’s price can be captured using the leverage of an option trade. 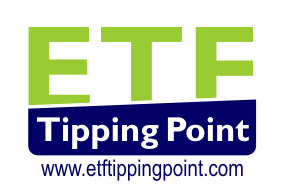 The basic strategy for trading an ETF (for example, QQQQ) is similar to that of swing trading. You are aiming for small gains in short times, and most trades will be completed within 1-2 days. The technical analysis requirements for a trade of this strategy are not onerous – in fact it is easy to over analyse, and end up not having the courage to make a trade. In essence, you need to know how to identify a trend, and to be able to give a measure to the strength of the trend. You also need to be able to pick up the likelihood of an imminent trend reversal, by identifying support and resistance lines. If the trend is upward, you will buy DITM calls; if downward, but DITM puts. The best option to pick is one that has a Delta between 70 and 90. This is so that you are not buying the most expensive options, but you are still going to capture the movement of the stock as much as possible. You also need to pick an option that is about two months from expiry, so that time decay does not have too drastic an effect. In any case, you will be in and out of the trade so quickly that time decay should not be significant. Set an entry for the trade somewhere near the lower end of the daily trading range, or wait for a one or two day pull back before entering. As soon as you have entered the trade, the first and most important step is to set up a stop loss. Only stupid and irresponsible traders work without stop losses, especially when dealing with options. The first rule of options trading is to minimise your losses! Having done that, set up an exit trade of about 12-15% profit. Quite often this will be filled within a day or two, which means that you get to do another trade.